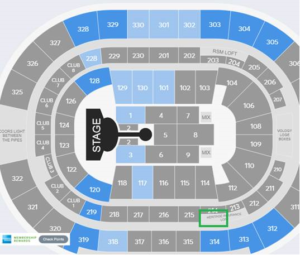 $225 per person. Seats are limited so secure yours at 1-888-809-9809 or click here! 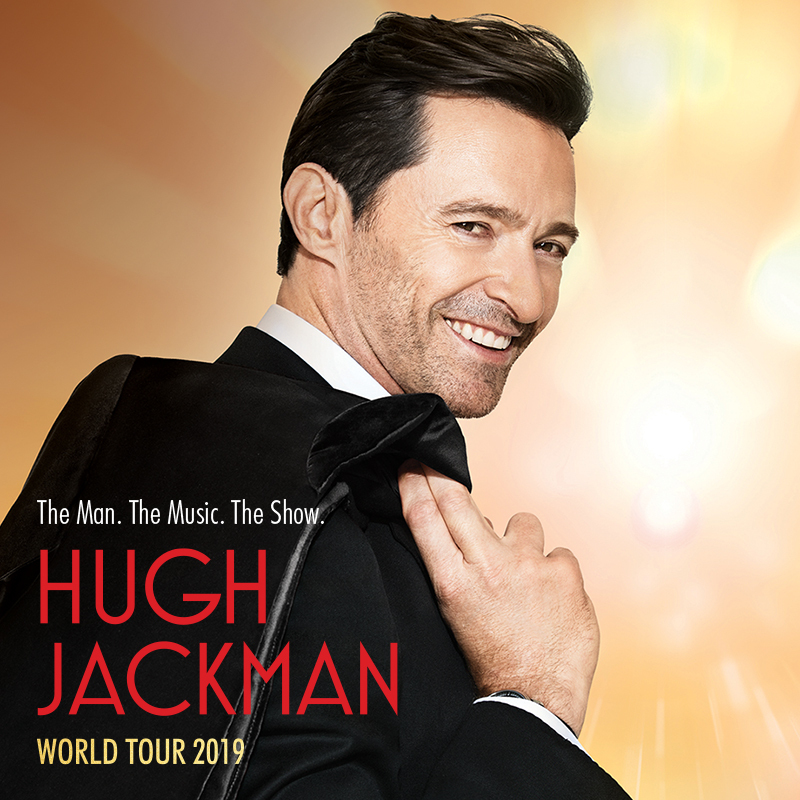 In his first world tour, Hugh Jackman The Man. The Music. The Show. 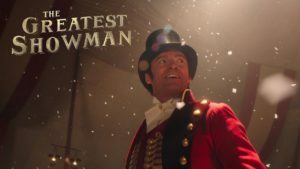 will see him performing hit songs from The Greatest Showman, Les Misérables and more from Broadway and film, accompanied by a live orchestra. And you can enjoy it with WGCU. But not only that, our trip includes food and beverage (soft drinks, beer & house wine) and comfy charter bus transportation with a bathroom. For more information please visit HughJackmanTheShow.com. Trip includes: Charter bus transportation, concert ticket, food & beverage (for 3 hours), taxes, and gratuities. This trip is limited to 37 people. Reservation deadline is Jun 21, 2019. Questions? Please call Anne Stavely at 239-590-2329. If you need assistance due to a disability, please contact us within 24 hours of registering for this event at 239-590-2361 or by e-mail at memberservices@wgcu.org. WGCU Cancellation Policy: Unless specifically stated on registration materials, the deadline to receive a refund for an individual ticket is ten (10) business days before the event. Refunds will not be available for registrants who choose not to attend an event. All refund requests must be made by the attendee or credit card holder. These above policies apply to all WGCU events unless otherwise noted in the corresponding event materials. Please read all individual event information thoroughly.